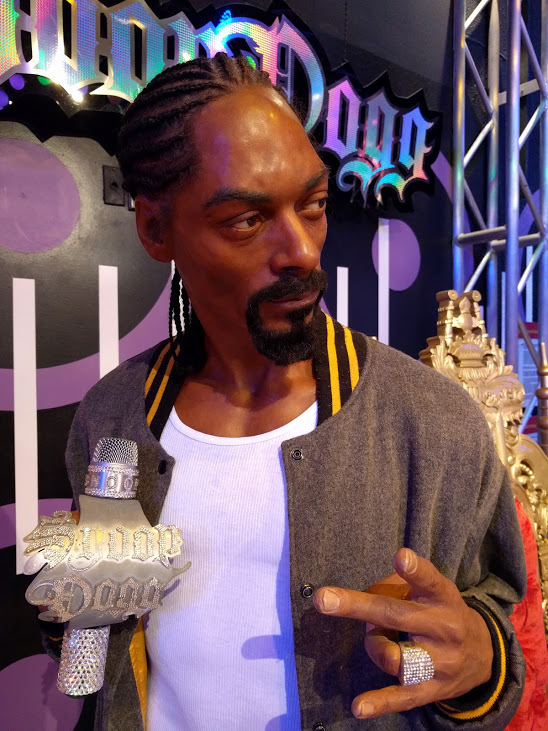 Home » Travel » Madame Tussauds Las Vegas. Is it Worth a Visit? 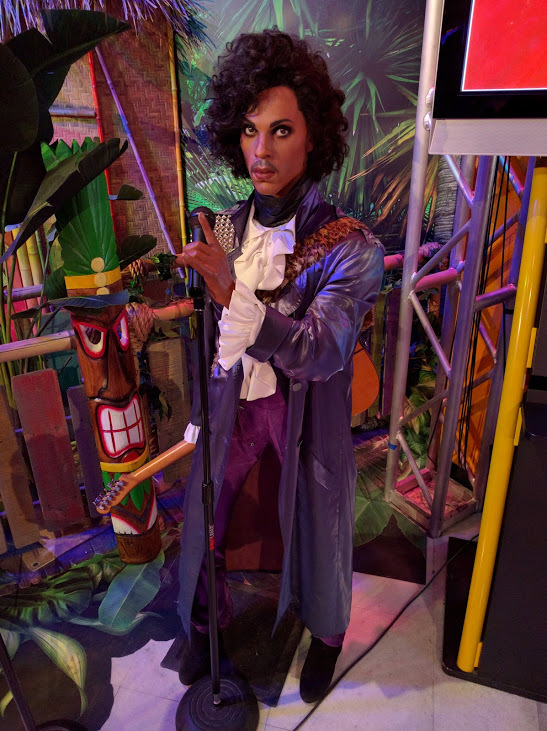 Madame Tussauds Las Vegas. Is it Worth a Visit? 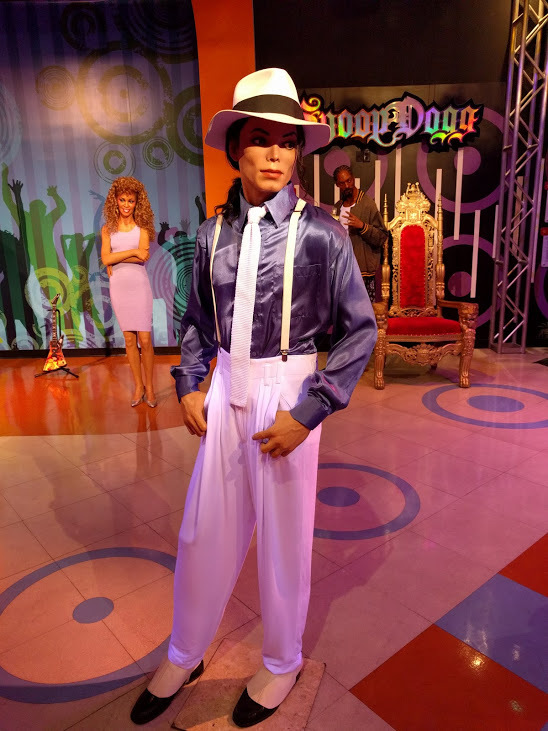 I visited Madame Tussauds in London many, many years ago, and I liked it a lot so I was excited to go again for Madame Tussauds Las Vegas. It is really fun to see the celebrities in “real life” sizes and shapes. They all seem so small compared to how they appear on TV. 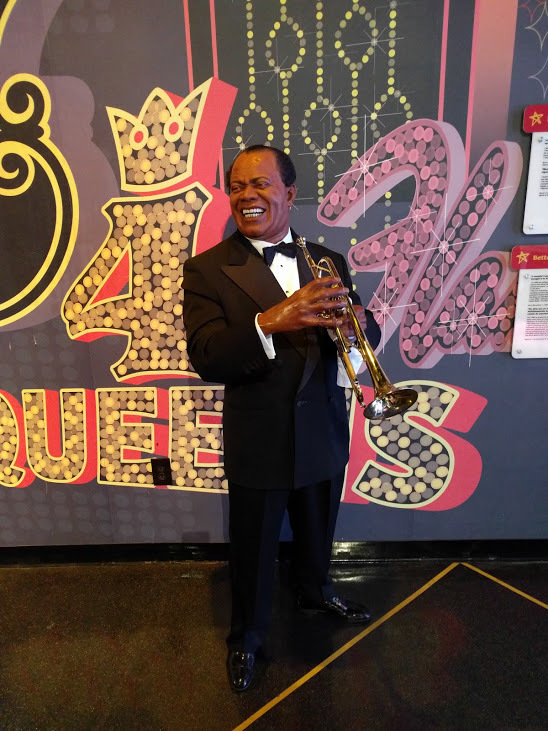 So, yes definitely visit Madame Tussauds if you go to Las Vegas. We had so much fun fooling around with the statues and took a whole bunch of pictures. 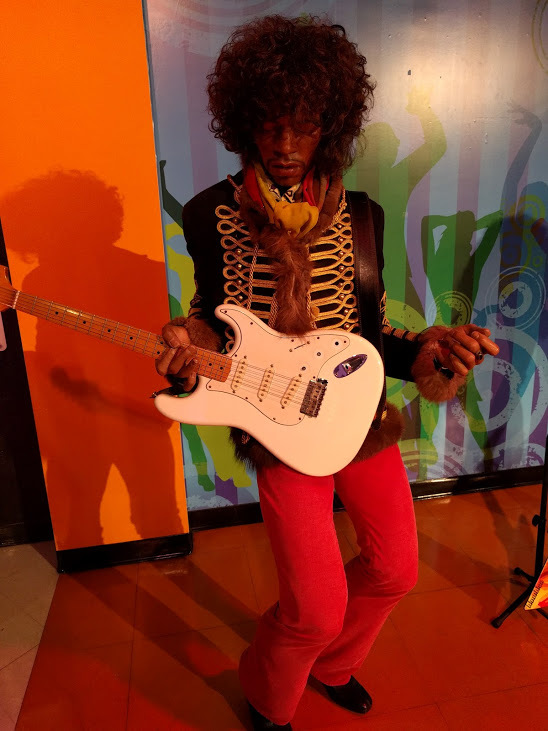 Not a bad copy of Jimi Hendrix. would be cool if there had been some of his music playing. 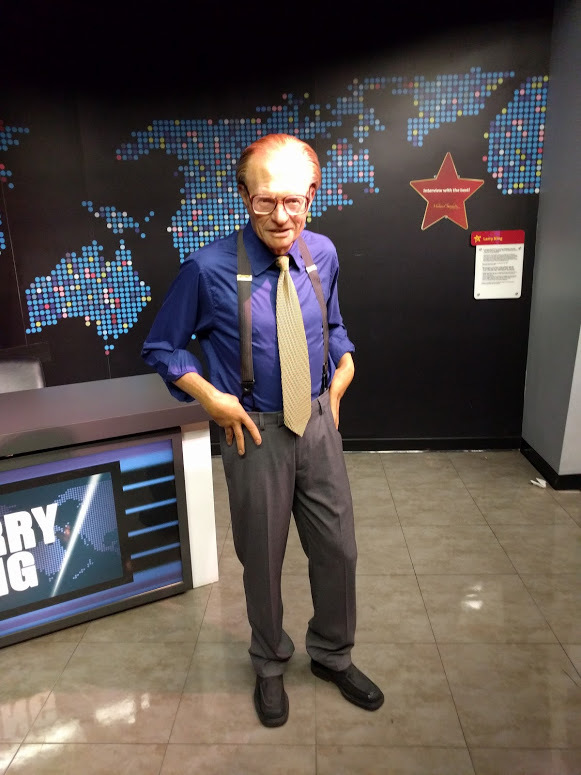 Larry King was one of the better figures, statues, persons, whatever. Like he was stepped right out of CNN. Don;t know much about Mr. Armstrong. He sure looks happy though. He was so small and skinny. Big personality in a small frame for sure. What’s there to say. well done. I have another photo of her from another angle. But since I plan to keep this site nice, I have decided not to post it. That’s little Prince. Another small frame, big person. 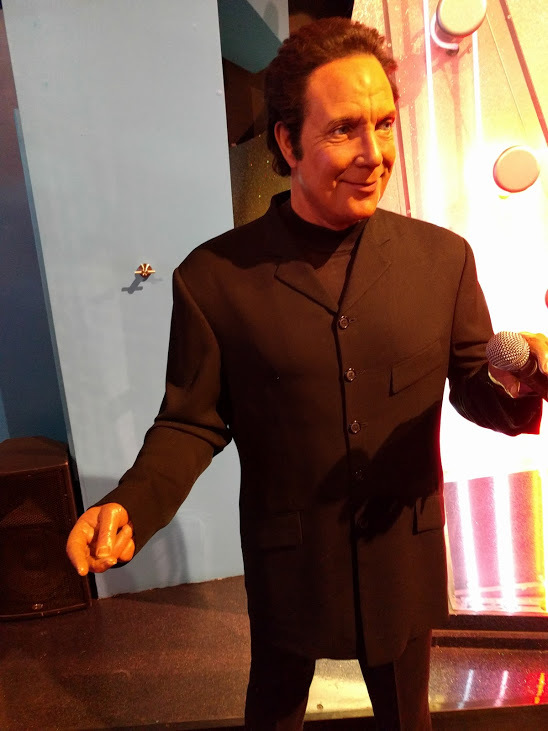 Good ol’ Tom Jones just glaring out in nowhere at Madame Tussauds Las Vegas. ← So, How is Downtown Las Vegas Compared to the Strip?